Rachel was born and raised in Joliet. She graduated from Joliet Central High School and earned a BA in mathematics from Benedictine University in Lisle. She is the daughter and granddaughter of union workers. She worked as an actuary in California before becoming a military spouse for 10 years which afforded her the opportunity to travel the world. 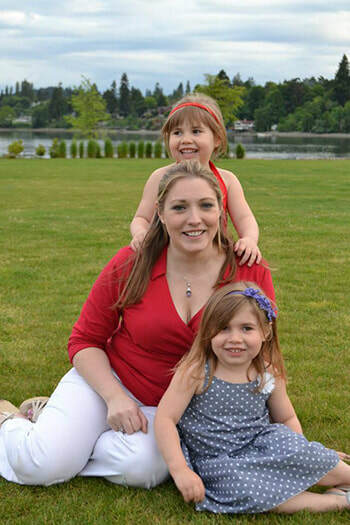 ​During this time she lived in Virginia, Georgia, and Washington where she volunteered with a number of organizations such as Family Readiness Group, West Sound Officer’s Club, Naval Base Kitsap Neighborhood Organization, Submarine Officer Spouse’s Association, Educarious, and RPG Creators Relief Fund. She also has worked as a substitute teacher, a state park naturalist, and now a business director. Now a single mother of twins, Rachel has returned to the Joliet area, and is currently a volunteer for Joliet School District 86, Girl Scouts, and an active thespian at Joliet Will County Bicentennial Park. She is also an active life-long member of the American Legion Auxiliary. With years of experience serving others through her work and volunteerism, Rachel is ready to serve her community as a member of the Will County Board District 9. Rachel’s motto is “No Strings Attached”. She believes government should work for everyone, not special interests. She is committed to making the lives of working families in Will County better. Rachel isn’t afraid to ask the tough questions in order to find solutions for bold progress in Will County. • Rachel supports investing in infrastructure projects such as the redesign and expansion of I-80 to ease congestion and increase safety. • Rachel believes in protecting our environment and plans to make Will County greener by investing in renewable energy sources such as wind and solar. • Rachel understands how the opioid epidemic has devastated families in Will County and will work hard to create a mental health and opioid treatment center at the health department. ​I am a native of Joliet. I have had an interest in community involvement and government from a young age. I believe in investing in people and I'm excited at the opportunity to represent the residents of Will County. 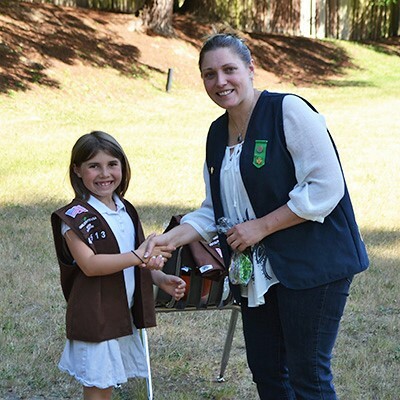 Growing up, I spent eleven years as a Girl Scout and completed over 2000 hours of community service. After attending Joliet Central High School where I volunteered for many organizations like C.A.S.A. (Central Against Substance Abuse), The Suicide Hotline for Teens, and JROTC (Jr Reserve Officer Training Corp), I then went on to earn my Bachelor's of Science degree in mathematics from Benedictine University in Lisle, IL. I spent a few years working as an Actuary in Los Angeles, CA before becoming a military spouse. While living outside of Joliet, I had the pleasure of dabbling in a few different careers and volunteer opportunities. In California, after working as an actuary at Transamerica I made the move into marketing where I took a job with a publishing company. I also volunteered my time at the Wildlife Waystation working on the enrichment team exotic animals. Through this connection I was able to help train wolves for movies. I also sat on the board for the East Village Art District in Long Beach as their treasurer in 2003 and 2004. In Virginia, I worked as a pet nurse at Banfield Pet Hospital while I earned my second degree, an Associate's Degree in Biology from Tidewater Community College. In Georgia, I worked as a Naturalist with the Crooked River State Park. I started a study and tracking program on the endangered gopher turtles at the park. ​In Washington, I returned to working for a publishing company. I also volunteered at Advantage Montessori preschool, West Hills Stem Academy, and Kitsap Lake Elementary. ​I primarily helped students improve their reading through one on one reading time. I later became a substitute teacher for Kitsap Lake Elementary as well as a Girl Scout leader. 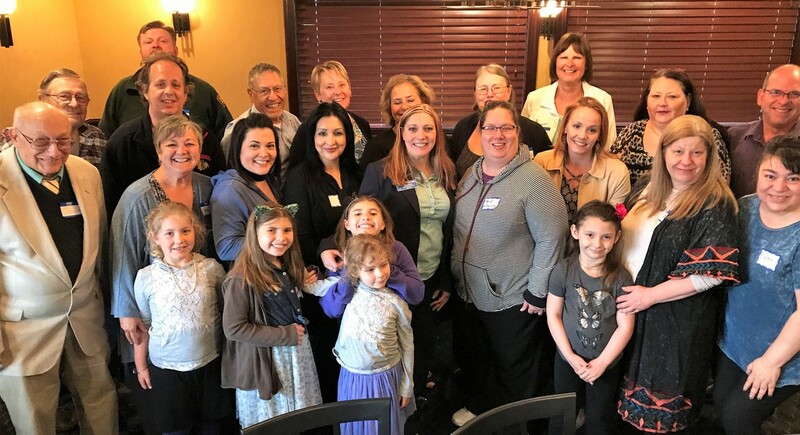 ​In each location I volunteered my time as a military spouse in a number of organizations such as the Family Readiness Group, West Sound Officer Spouse's Club, Naval Base Kitsap Neighborhood Organization, and Submarine Officer Spouse's Association. I currently work for Legendary Games, an international publishing company. I volunteer as an Expert with Educarious, a 501(c)(3) nonprofit organization aimed at empowering and motivating young people to achieve academic, career and personal success through transformative learning experiences. In addition, I am a member of the board of directors for the RPG Creators Relief Fund, a 501(c)(3) nonprofit charitable organization founded to provide financial assistance to tabletop roleplaying game creators suffering hardship due to medical emergencies, natural disasters, and other catastrophic situations. In Illinois, I am currently a volunteer for Joliet School District 86. I am also an active thespian of Joliet Will County Bicentennial Park. Lastly, I have been an active life-long member of American Legion Auxiliary.